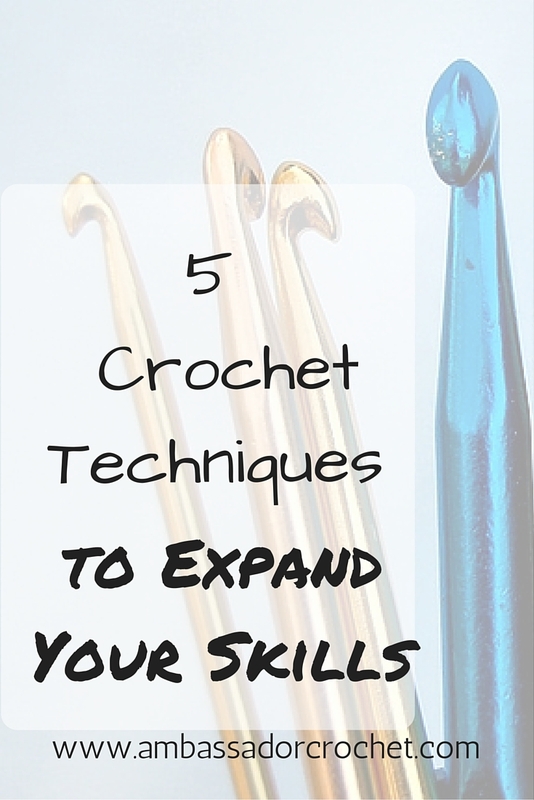 Once you have the basics of crochet down pat, and you’ve learned tons of stitches, you may get to a point where you want to expand your skills and knowledge. There are so many stitches and crochet techniques out there to explore. I have 5 listed here that I think are worth trying. I’ve also attached some resources if you’re interested in learning more about each one, from industry leaders that have a wealth of knowledge in these crochet techniques. Mosaic crochet – This technique uses multiple colors. One color is worked per row, and stitches in following rows are worked into previous rows with new colors. By using this technique you can crochet over stitches and create color patterns that have a visual effect and pattern. Broomstick Lace is a technique that creates large loops (with a “broomstick” or knitting needle). When grouped together they twist giving your finished project an elegant drape. When I first researched broomstick lace years ago I quickly realized Jennifer Hansen is the master of broomstick lace (in my opinion). Craftsy offers Beyond Broomstick Lace which is a perfect place to start (or continue.) Don’t be fooled by the name. It does go over the technique and how to do it. Tunisian crochet – which is also called “afghan crochet” or “afghan stitch” is a technique that uses a long crochet hook with a stopper on the end. For each row you work/pull all your stitches onto the hook. Once the row is on the hook you then reverse the work and pull them off, never turning your project The stitches resemble knitting, so some call it a cross between crocheting and knitting. I did a Tunisian Sampler Scarf CAL. It’s a great way to practice and try each stitch for a few rows. Interweave carries Tunisian Crochet with Dora Ohrenstein which you can get in either Video Download or an actual physical DVD. Hairpin Lace is a technique that was very popular in the Victorian times. Because of the openwork effect it is very lacy and elegant. 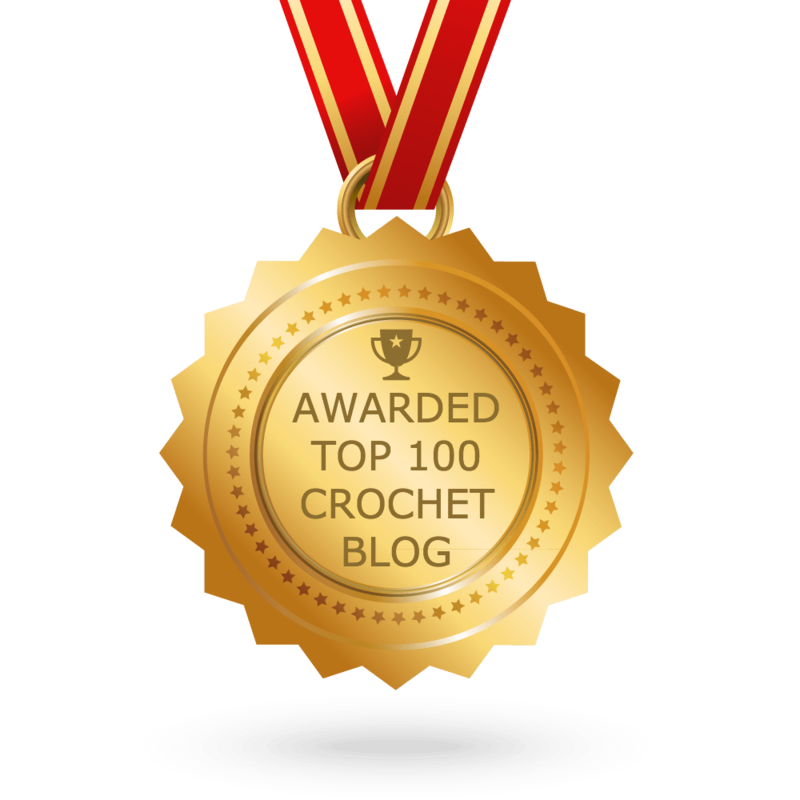 It uses easy crochet stitches and works up quickly. You create strips using a crochet hook and loom, then those strips are crocheted together. Overlay Crochet – This technique has more recently been referred to as mandala. The definition of a mandala is a schematized (arranged in a scheme) representation of the cosmos (order, harmony), chiefly characterized by a concentric (having a common center point) configuration of geometric shapes. (Adapted from the websters definition to refer more to what we’re talking about.) Basically in layman’s terms its a circular shape that uses and overlay effect to create amazing colorwork. If you need a mental image, think of stained glass windows or colorful kaleidoscope images. For a better explanation and some visuals, see my post What is Mandala Crochet? The book Crochet Master Class: Lessons and Projects from Today’s Top Crocheters is an excellent resource for Hairpin Lace, Tunisian crochet, Overlay, plus so many other techniques I have not mentioned. I’ve just touched the iceberg on a few I think are worth giving a try. They will open your world up to endless possibilities for your projects and/or designing endeavors. What other techniques are you interested in?